This is one of the hottest topics that I would be sharing with you. 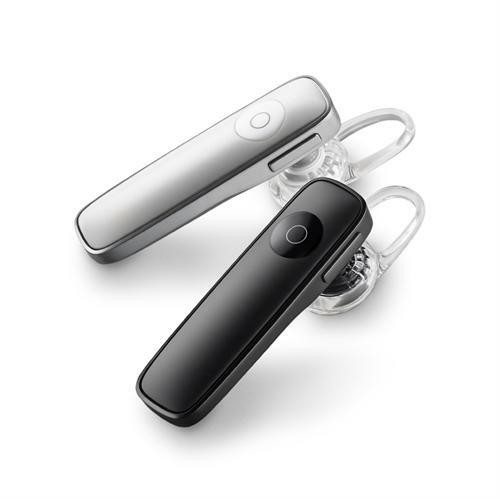 In the world of bluetooth headsets we have two more additions and trust me it will be really very hard for you to pick one from both. 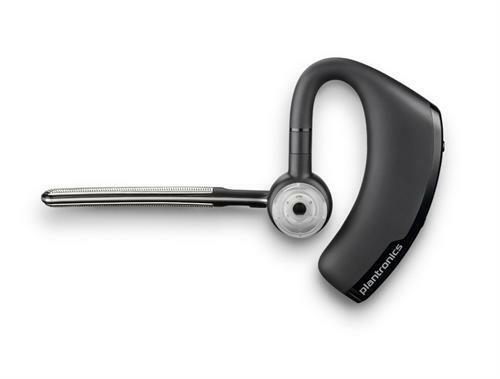 Let us get into the features of the both most talked about Bluetooth headsets. They are Marque 2 and Voyager Legend, both are newly released and the features are mind-blowing and outstanding and if the talk is all about hands free when it comes to handling your calls or listening to music then you got to read about these best Bluetooth headsets. First I would like to share about some great features of Marque 2 and yes, I have to agree that it will be surely your smartphone's best friend once it is connected to it. In this headset you won't be finding any Burkina for calling or ending your calls and that is because you simply have to command your new Marque 2 to do so, that is you have to say 'call' or 'ignore' to make a call or to ignore a call respectively, which is surely one of the best features that we can ask for. The design is ultra sleek and one of its kind and is very light to handle as well. Price: Marque 2 is available for Rs. 3890 in all leading online and branded shops. I can define this Bluetooth device in one word and that would be 'Simply Innovative' and trust me when I say that. It has got the most mature design which I have came across and plus it is light-weighted as well and would not get damaged easily for sure. Here also you won't be finding any buttons to make a call or end it because here also you will get the options to command to your Bluetooth device by voice. The great difference is that this device comes with a unique feature of call notice that is it will tell you who is calling you and would like to have your response for the incoming call and this feature will be hard to find in any bluetooth device. You can listen to music, radio and videos in high quality as it has the power to ignore the sound of the wind and other background sounds giving you the best clarity of voice and sounds. But wait, I have not finished yet! In this device you will be finding one more addition that is hard to find in others and that is it is moisture-proof. You really don't have to worry about it as it works hard as you do. It is capable of protecting itself from any moisture like spill of tea or coffee, sweat from back of your ears and other. And this is possible because of P2i technology and also because of nano-coating done at the time of manufacture. So you really don't have to worry about the life of this great device. The battery life is also awesome and keeps on working week after week. Price: The price of the Voyager Legend is Rs. 5690 and is available at all leading stores. So the choice is yours and I am sure you will have a hard time to select between these two great bluetooth headsets.